The Teenage Mutant Ninja Turtles must find a new home after defeating their enemy, The Shredder. Their Master Splinter sees a news report that their friend April O’Neil does on television about a company named Techno Global Research Industries (TGRI). 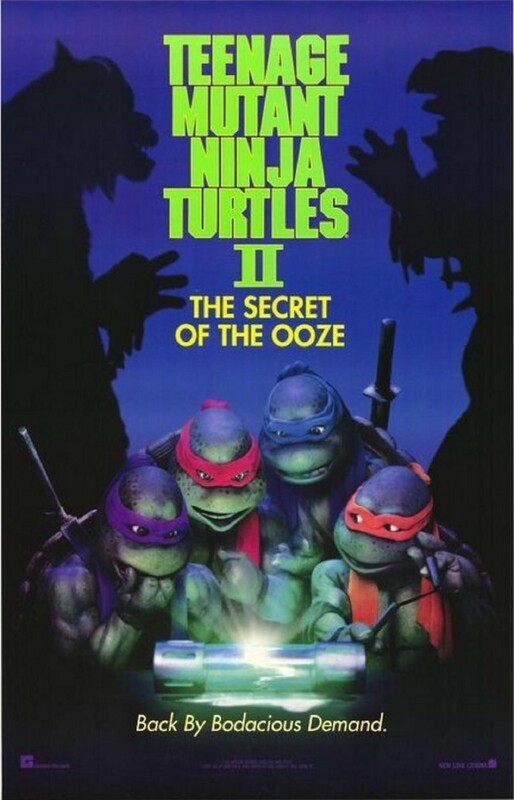 Splinter decides to reveal to the turtles, the canister of ooze that caused their mutation. Meanwhile, The Shredder takes back control of the foot and tries to get revenge on the Turtles. The Turtles finally find a new home in an old, abandoned subway station. The Shredder takes the ooze to become larger and more powerful. He attacks the Turtles, who defeat him once again.